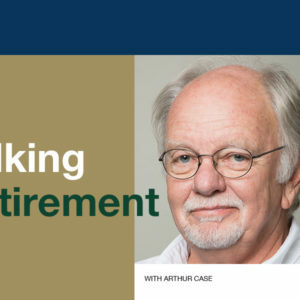 So much of the financial planning you do in life has retirement as the end goal. So, what do you focus on when you’re just a few years from retirement or you’ve recently retired? There are several aspects of your personal finances that require serious consideration in your 60s and beyond. Here are seven of them. While it may not technically be a goal, organising your paperwork and ensuring that your important policy documents are stored safely is the first step towards getting your finances in order. You may also want to consider keeping a list of usernames and passwords in your safe or another secure location in case you ever need a friend or family member to manage your online affairs. 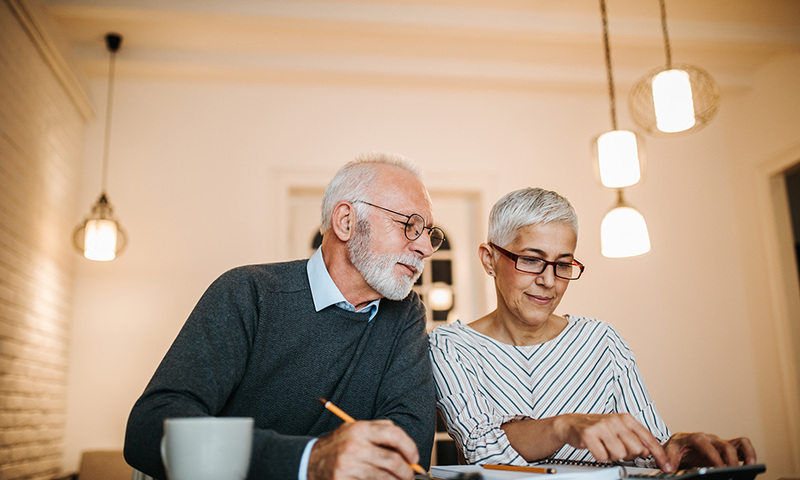 Unless you have additional income streams to rely on during your retirement years, the money you’ve spent the best part of your life accumulating will need to see you through the rest of your life. So, it’s important that you a) have a budget and stick to it and b) keep an emergency fund going for unexpected expenses such as car repairs, medical fees and the like. Include any assets e.g. a new car, house or holiday home you’ve acquired since you last updated your will. If your situation has changed since you last reviewed your beneficiaries – perhaps you’ve remarried or one of your beneficiaries has passed away – it’s important to update your will. Make sure you’re still happy with whoever you’ve appointed to handle your affairs when you’re unfit or unable to do so yourself. While you’re (re)evaluating your will, take some time to look at your policies – everything from your household and car insurance through to your life cover – and assess whether the cover you have in place matches your current needs. If, for example, you haven’t relooked your life insurance since your children left home, think about whether you still need the same amount of cover. And don’t forget to review your list of beneficiaries, too. If you’ve recently retired or you’re approaching retirement, you may want to consider changing your investment strategy to suit your situation. It’s worth setting aside some time to meet with a trusted financial advisor who will be able to help you determine your next step. 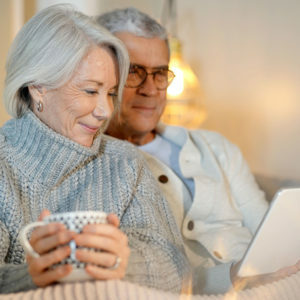 If you’re nearing retirement age and you’re still paying off your mortgage or servicing significant credit card debt, try to settle it as quickly as possible. 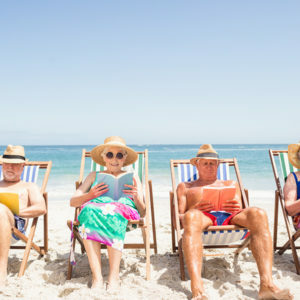 Once you’ve stopped working, you’ll have a set sum of money to work with and paying off debt could well be the difference between a carefree retirement and one where you’re constantly struggling to make it from month to month. If your children have left home, or your spouse or partner has passed away, and you’re finding that your current home is no longer meeting your needs, it may be time to look into a new living arrangement – and possibly one where the maintenance of the property is taken care of for you. The Life Right model, like the one offered by Evergreen Lifestyle Villages, offers residents the same privileges as homeownership, the only difference being that the developer remains the sole owner of the property. The benefit of this arrangement is that the developer is also responsible for the management, maintenance and upkeep of the property and the village. And there’s even more good news because when you buy into an Evergreen Lifestyle Village, no transfer duties or VAT apply to the purchase price, there are no special levies and the costs for communal services and facilities are shared.